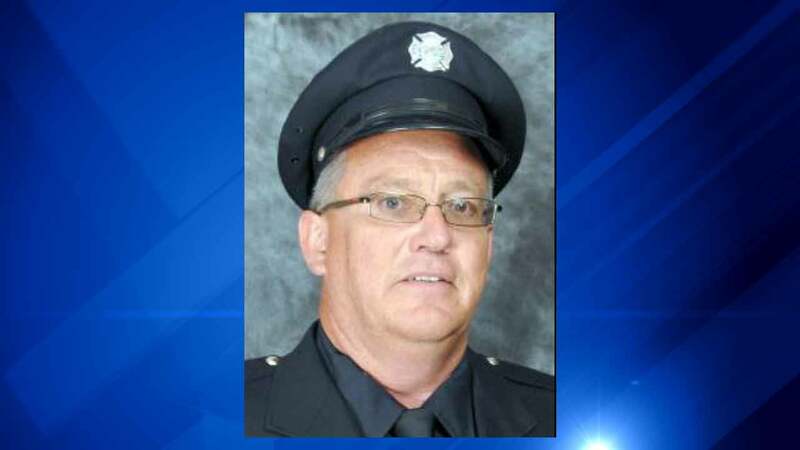 CHICAGO (WLS) -- Funeral arrangements are set for a Chicago firefighter killed in car crash in Wisconsin. Firefighter Timothy O'Leary was killed when his car hit a semi near Beloit, Wisconsin, last week. O'Leary's funeral is set for Tuesday St. Eugene Parish in Chicago starting at 10 a.m.